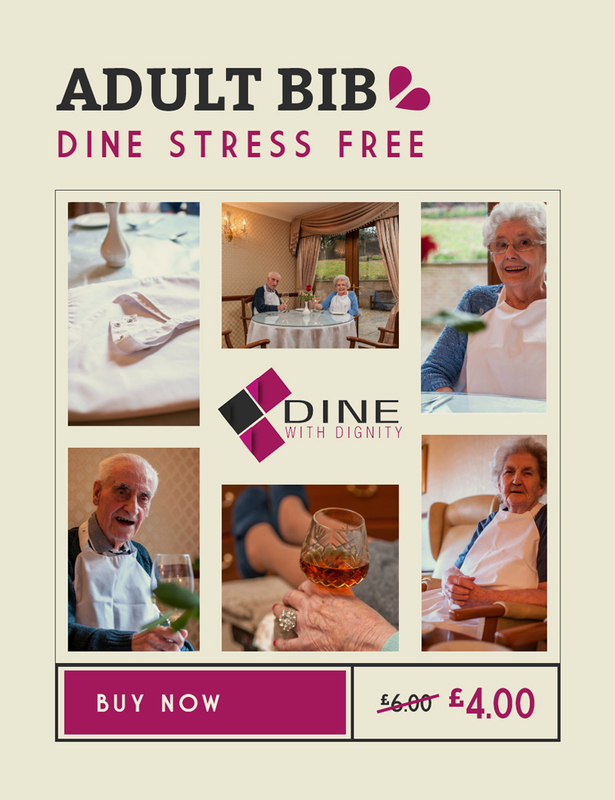 The Anticipatory or Advance Care Planning Policy sets out the Care Home’s approach to advance care planning (ACP) and encourages all residents and their relatives to take part in the process. 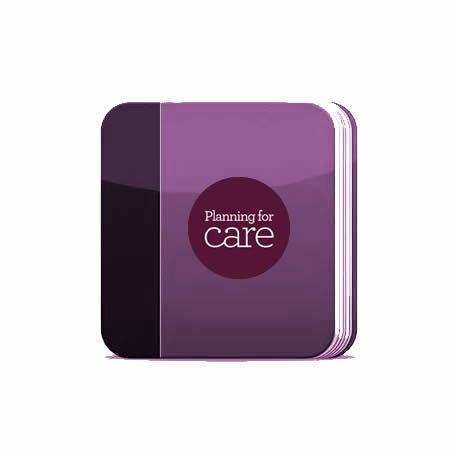 Advance Care Planning is a process of thinking ahead about the decisions, which a resident might have to take if their health declines to the point where they lose mental capacity. ACP is, however, more about looking ahead generally, so that appropriate care and other decisions can be properly planned and put into effect at the appropriate time.